This week's Sephora Weekly Wow Sale seems like it was put together specifically for people who have the winter blues (i.e., almost every single person across the East Coast and the Midwest. Sorry, L.A., but 60 degrees doesn't count as cold). There are two different versions of a buzzy K-beauty moisturizer, a luxurious contour palette and matching brush, and a click-and-apply highlighting pen. This is convenient, seeing as it's usually around this time of year that we put a special emphasis on contour and highlighting products what with our skin feeling duller and grayer in the mid to end of winter than it does during other seasons. And moisturizer is always a must in winter. Always. This week, just like every week, the products have been posted on Sephora's website, and they will remain discounted both online and in-store until next Wednesday (or until they sell out). Then we're blessed with a brand-new collection of discounted beauty products the following Thursday. But we're all pros by now, right? So as always, all that's left to do is act quickly to claim the reduced-price product of your preference. 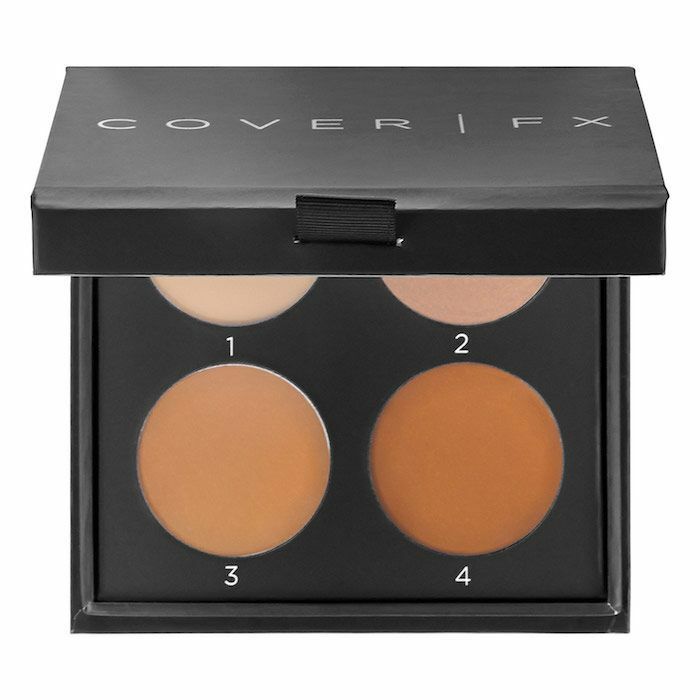 Cover FX's contour palette includes four different ultra-creamy and blendable shades of contour and highlighter. The palette itself is available in five different shade ranges, meaning that you're likely to find one to fit your skin tone, whether that's pale, deep, or anything in between. Plus the formula is vegan, noncomedogenic, clinically tested, and free of fragrance, gluten, mineral oil, and talc. What's better than an easy-to-use cream contour palette being on sale? Easy. The answer is finding out that the matching brush is also discounted. 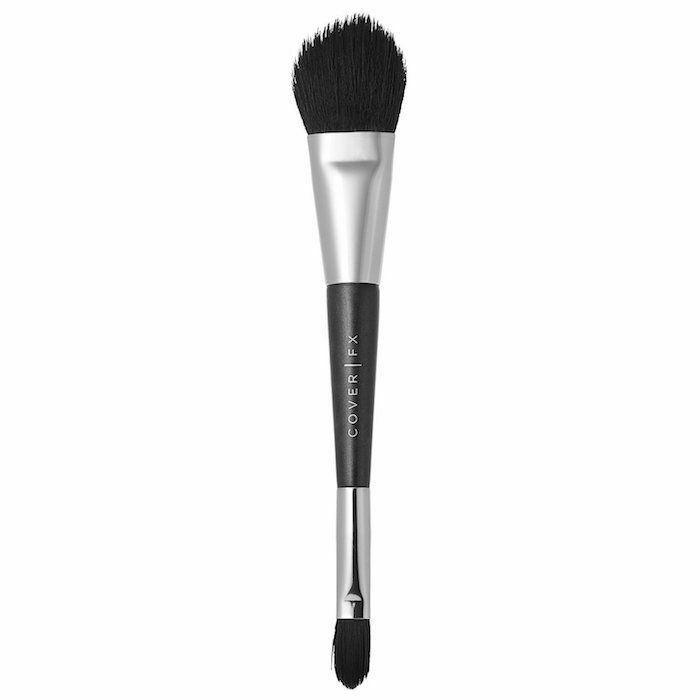 This one is dual-ended with a small brush on one end for precise application and a larger, fluffier brush on the other end, which you can use to seamlessly blend the creamy product into your skin. 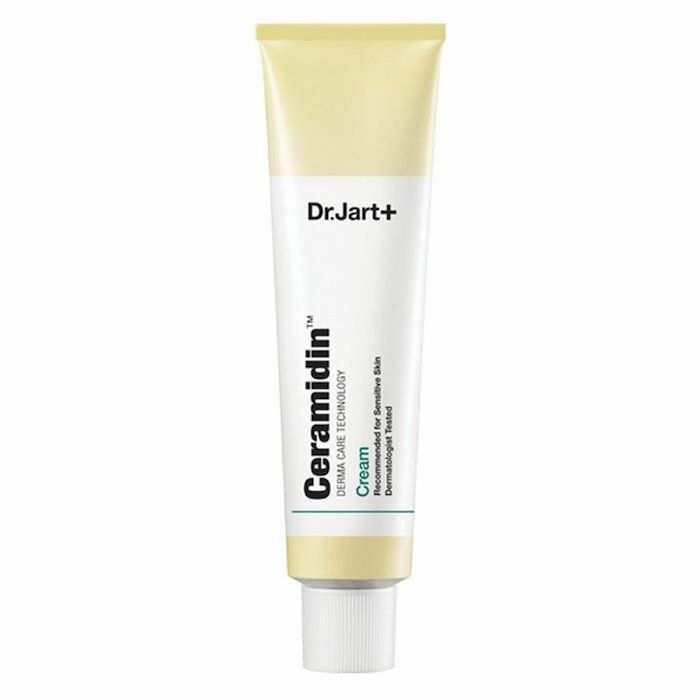 This moisturizing cream is a fan favorite for K-beauty brand Dr. Jart. It prevents chronic water loss and heals the skin's natural protective barriers with a healthy dose of ceramides. Here's the mic drop: It promises to provide adequate hydration for up to 26 full hours. 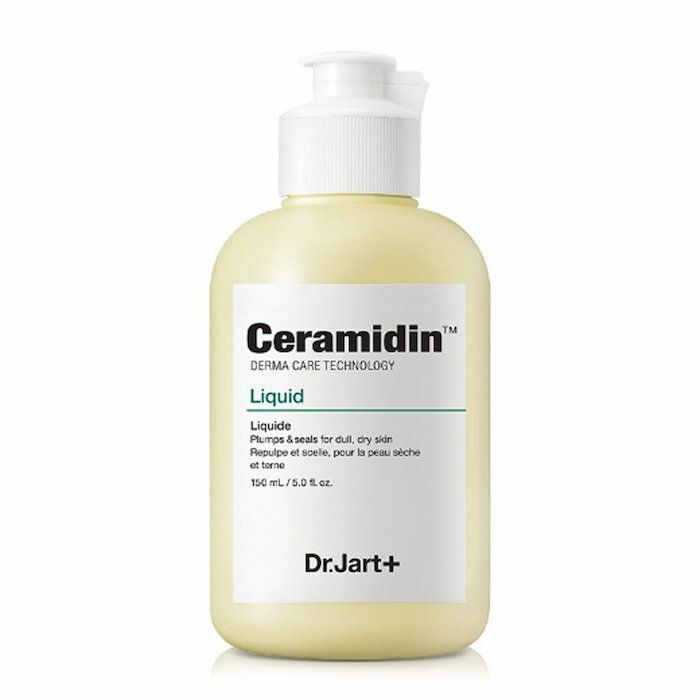 Another product from Dr. Jart's Ceramidin line, this one happens to be a serum. Apply it before the aforementioned moisturizer for a boost of plumping, hydrating, and soothing moisture. It's also formulated to target fine lines and wrinkles, along with the flakiness and tightness associated with dry winter skin. 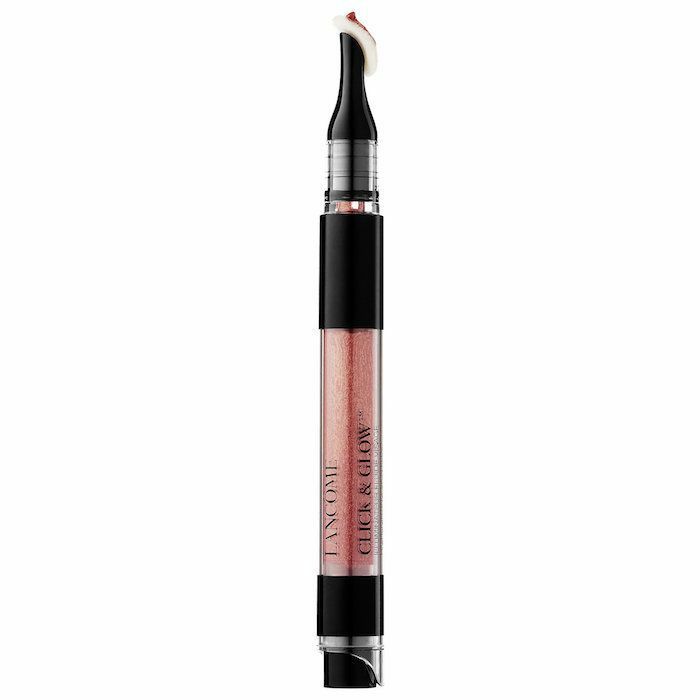 Lancôme's highlighting pen is super portable and easy to use. Perfect for traveling, yes? Or for stowing away in your bag so you can touch up your highlight on the fly. Simply click the button on the bottom to push the luminescent liquid up through the doe-foot applicator. It comes in four different shades—pearlescent pink, warm rose gold, regular gold, and a bronze-y amber, respectively.